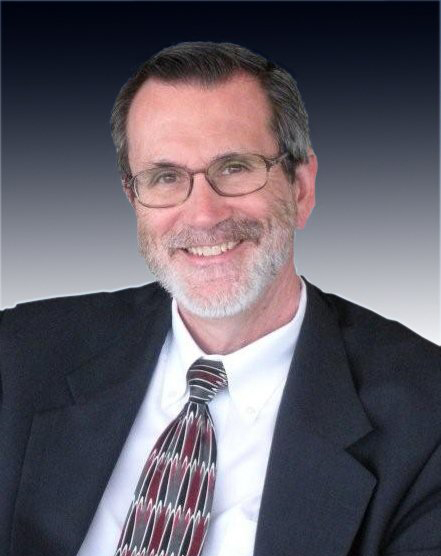 Michael R. McElroy, Esq., is managing partner in the Providence law firm of Schacht & McElroy. A graduate of the University of Rhode Island (with highest honors), he earned his law degree (with honors) from Boston University School of Law and his Master's Degree in Taxation (with honors) from Bryant University. He is admitted to practice in Rhode Island, Massachusetts, and Tennessee, as well as various United States District Courts, Courts of Appeals, and the Supreme Court. He was the 2012-2013 President of the Rhode Island Bar Association. He was a three-term Chairman of the Superior Court Bench/Bar Committee. He is a member of the House of Delegates and was a member of the Executive Committee for eight years. He is a Fellow of the Rhode Island Bar Foundation and was elected to its Board of Directors in 2014. He was a Special Assistant Attorney General and was Legal Counsel to the Rhode Island Personnel Appeal Board for over 20 years. Resume of Michael R. McElroy, Esq. Leah J. Donaldson, Esq., is an accomplished attorney with extensive experience with complex litigation. 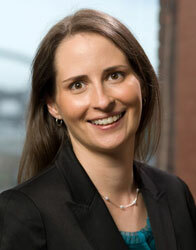 Leah joined our firm following a number of years working in the Rhode Island office of a national law firm. Leah is admitted to practice in Rhode Island, Massachusetts, and New York, as well as the U.S. District Court for the District of Rhode Island and the United States Court of Appeals for the First Circuit. She is a member of the Rhode Island Bar Association House of Delegates and is Past President of the Rhode Island Women’s Bar Association. Leah also serves as an adjunct professor at Roger Williams University School of Law. She has been named as "New England's Women Leaders in the Law" and honored as a Rhode Island Super Lawyer. She is also recognized as an AV rated attorney by Martindale-Hubbell. In addition, Leah is a contributor to A Practical Guide to Discovery and Depositions in Rhode Island (First Edition, September 2010). Leah earned her law degree (with honors) from Roger Williams University School of Law, where she was on the editorial staff of The Roger Williams University Law Review. During law school, she completed a judicial externship for the Honorable Bruce M. Selya of the U.S. Court of Appeals for the First Circuit. Resume of Leah J. Donaldson, Esq. Conveniently located close to Route 95 with plenty of free parking. Copyright © 2008, Schacht & McElroy - Attorneys at Law. All Rights Reserved.